Starting your safari from Dar es Salaam early in the morning so that you will reach Selous GR in good time to do a boat safari and settle in at Selous Wilderness Bush View. Selous Wilderness Camp is set along the palm-fringed edges of the wide, meandering Rufiji River, just minutes away from the Selous game reserve. 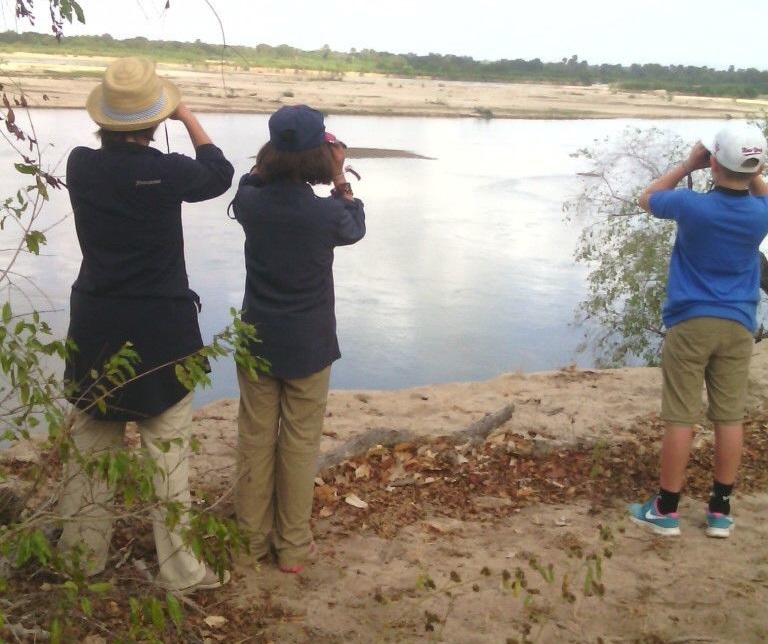 Benefit from Selous Wilderness Camp Special rates from Zanzibar and Dar es Salaam, fly-in and road transfer packages. Enjoy a couple of nights in Selous Wilderness Camp. 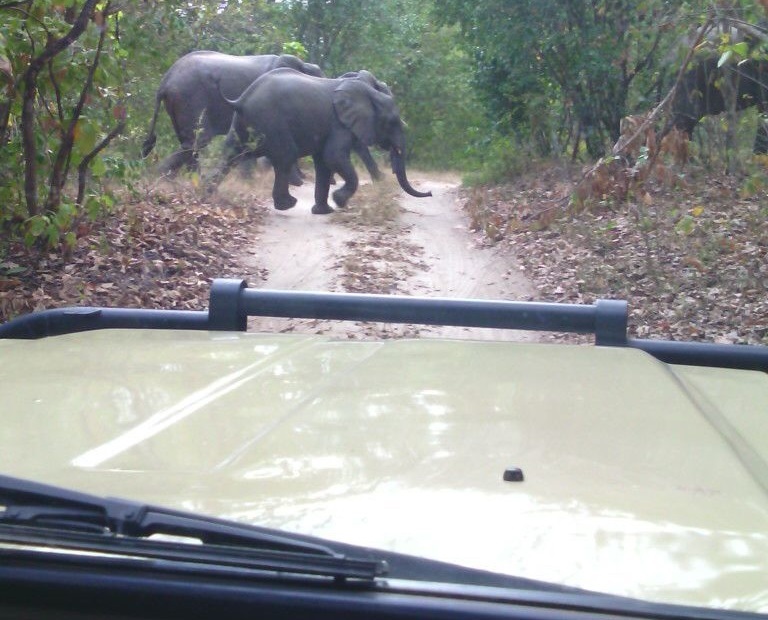 Game activities: Game drives, boat safaris and walks. Park fees at USD 80 per 24hrs. Tucked safely away from the mainstream safari route the Selous Wilderness Camp, located on the southern shores of the Rufiji River, offers attentive, yet unpretentious personalized service, exquisite dining and fantastic tents with amazing views of the Rufiji River and its wildlife.